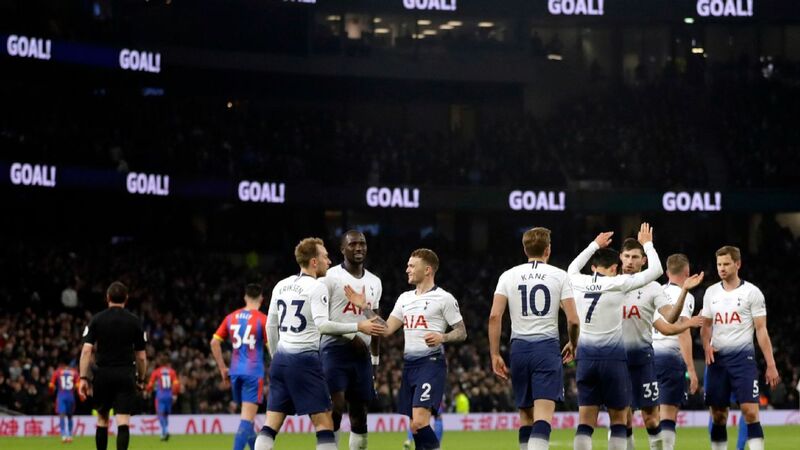 Tottenham paid for their profligacy as they suffered a 1-0 home defeat to Manchester United on Sunday. 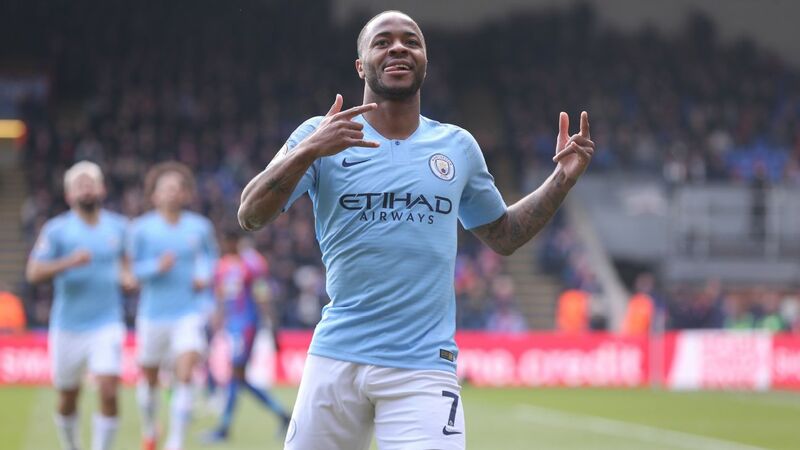 Marcus Rashford finished clinically at the end of the first half after a misplaced pass from Kieran Trippier, and Spurs were unable to match the 21-year-old's coolness in front of goal. 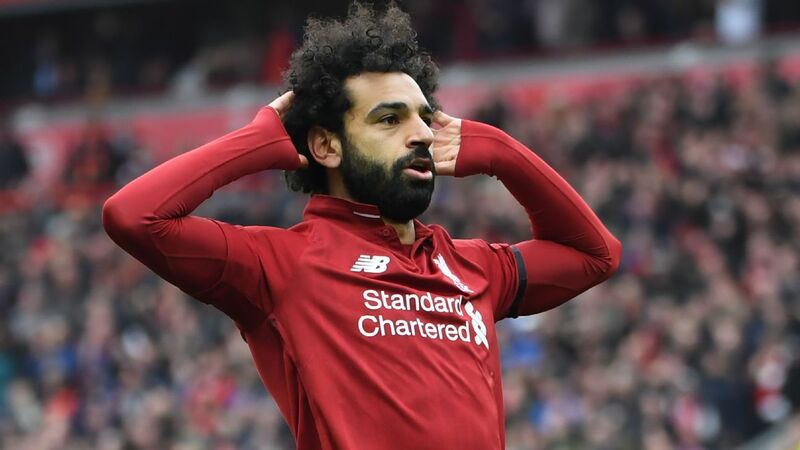 Despite a second-half onslaught, they were unable to find a way past David De Gea and slipped nine points behind leaders Liverpool, while sixth-placed United have moved within seven points of them in the fight for the Champions League spots. 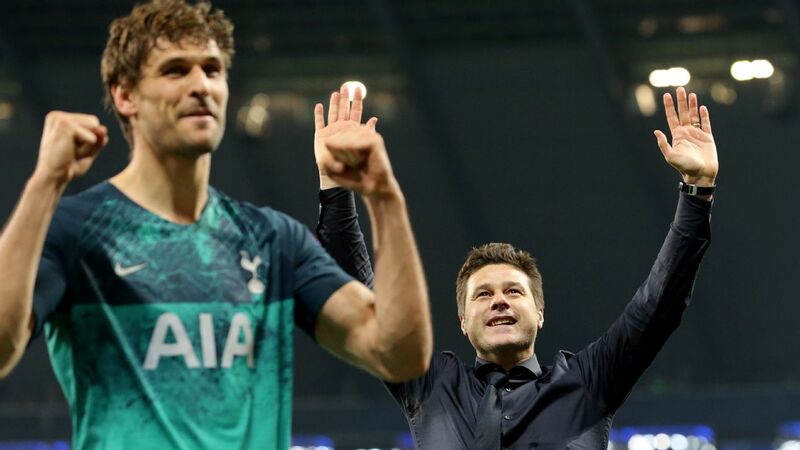 If ever there was a time to lose to Manchester United this was probably it, at a time when Old Trafford bosses are looking for a permanent manager and eyeing Mauricio Pochettino. 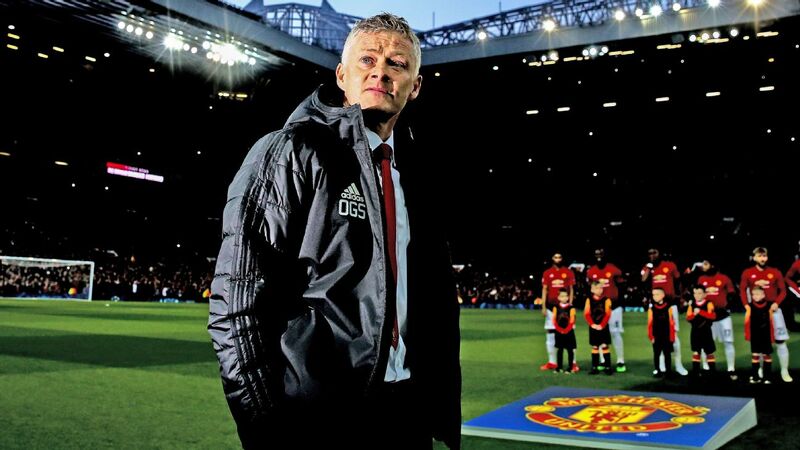 It would hardly be the worst thing for Spurs if everyone at United becomes increasingly enamoured with the idea of Ole Gunnar Solskjaer keeping his job. Spurs scored 23 goals in their previous six matches but were wasteful here. They had 21 shots, with 11 on target, and with a bit more poise they could have won this game, let alone drawn it. 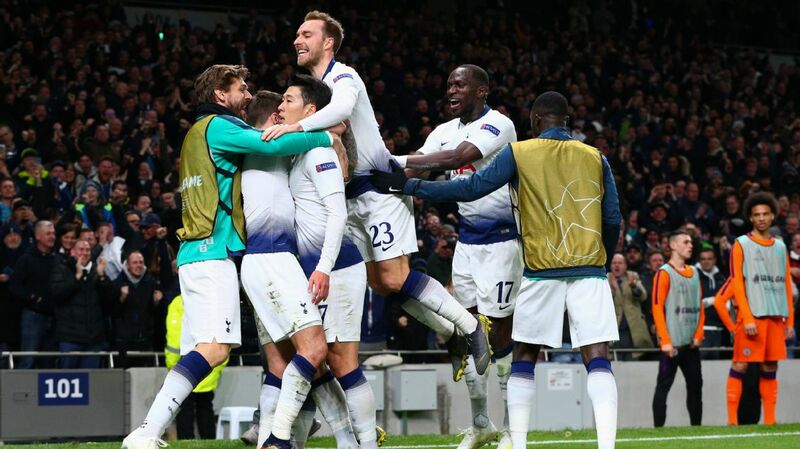 Central midfield remains a problematic area too and Moussa Sissoko's injury, which looks like a hamstring problem, is a bitter blow. Spurs are already lacking options in central midfield and Sissoko has been a key man. Indeed, Spurs conceded one minute after he limped off. 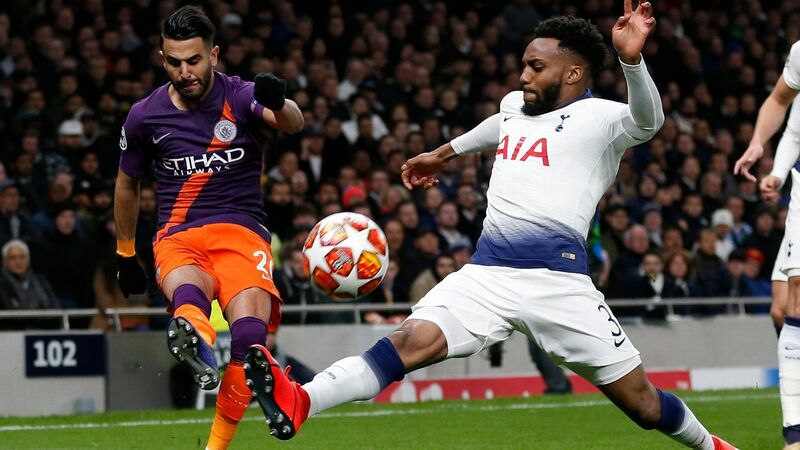 Pochettino showed he does not entirely trust 18-year-old Oliver Skipp by leaving him on the bench and with Mousa Dembele seemingly on his way to China, it will remain difficult for Pochettino to rotate. Harry Kane also limped off at the end, which is a concern. 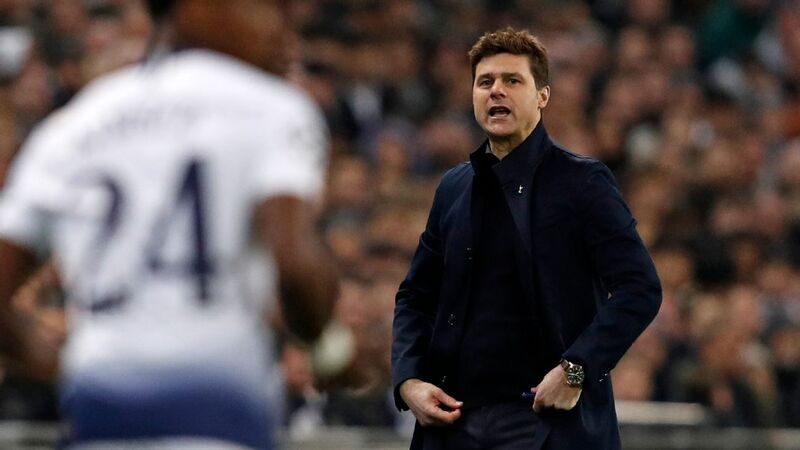 7 -- Pochettino cannot really be blamed for Trippier's loose pass or his side's wastefulness, and he made an aggressive change when introducing Erik Lamela in place of the injured Sissoko which should have been rewarded with at least one goal. GK Hugo Lloris, 7 -- Could have got down quicker when Rashford found the bottom corner but made a number of good saves after that. 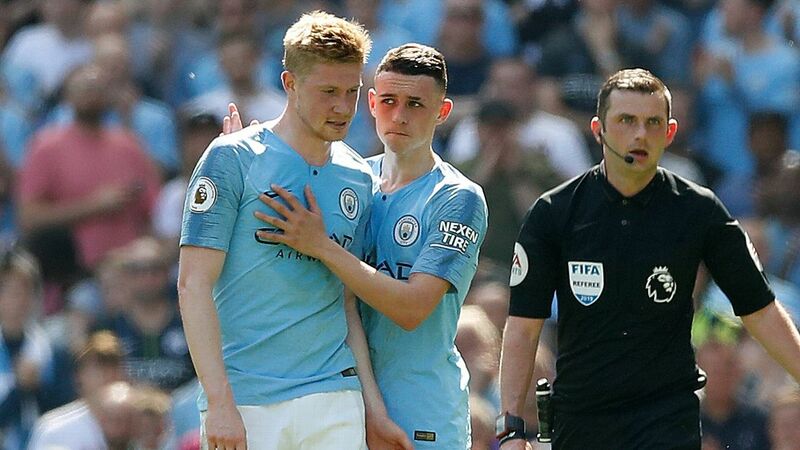 DF Kieran Trippier, 5 -- An all-too familiar story. While he was an asset offensively, putting in a few good crosses, he was a liability defensively. 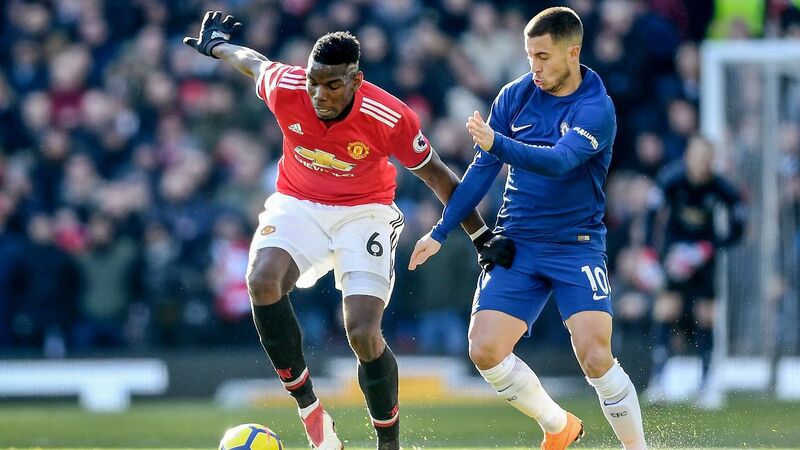 A poor piece of control allowed Martial to run at the defence and test Lloris, and his dreadful pass to Pogba set United on their way to their opener. 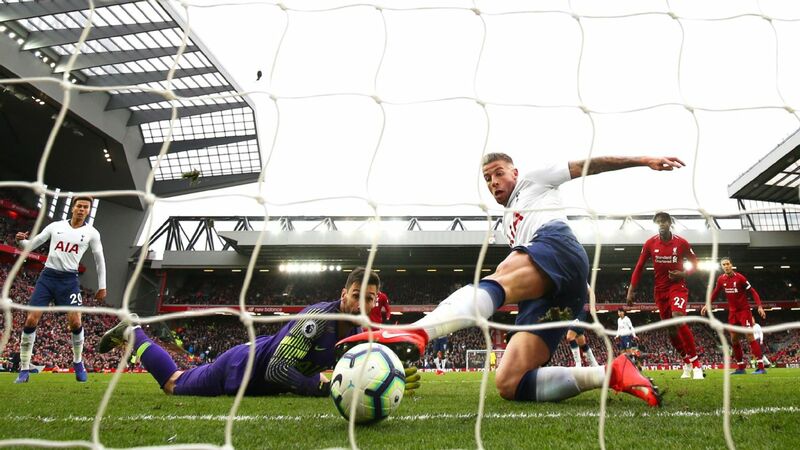 DF Toby Alderweireld, 6 -- Flicked a first-half header to Jesse Lingard, who should probably have punished him, but defended fairly well after that and forced a save from De Gea. DF Jan Vertonghen, 5 -- Made his first appearance for over a month, returning from injury. 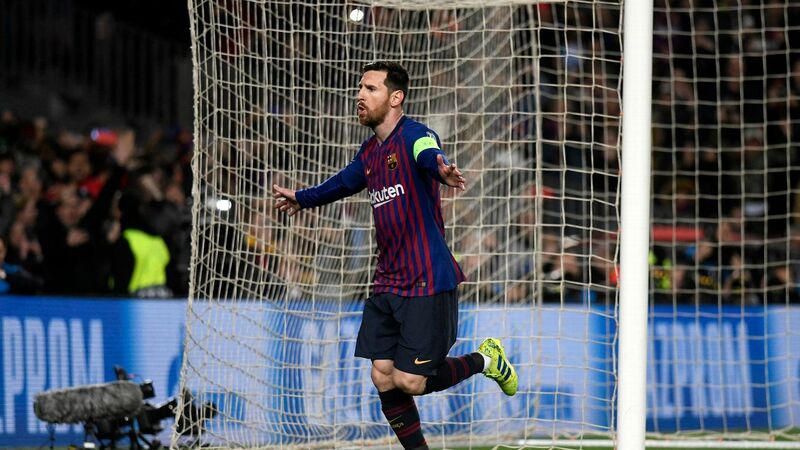 His poise on the ball was useful and helped Tottenham to play out from the back but he was beaten by Rashford for the goal. DF Ben Davies, 6 -- Danny Rose remains a more explosive and dynamic player but the Welshman was solid enough. MF Harry Winks, 8 -- Looked keen to impose himself on the game. 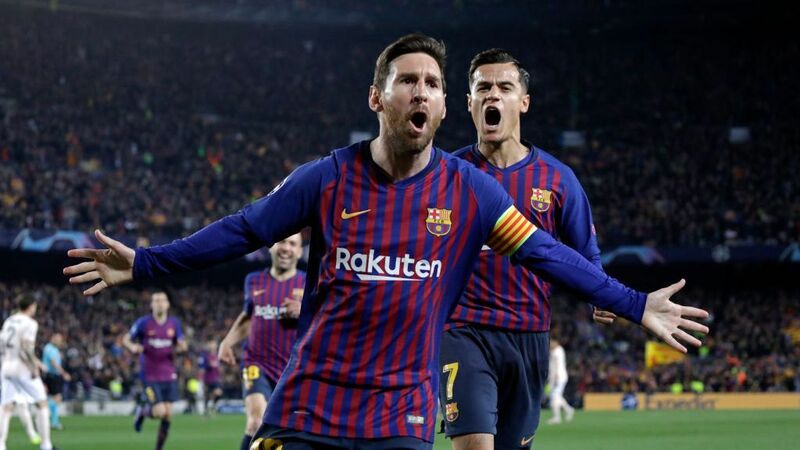 His darting runs through midfield sparked a number of attacks and he had more shots than usual, while being tenacious and hard-working as usual out of possession. MF Moussa Sissoko, 7 -- Helped to keep United at bay and made an important challenge on Pogba as his countryman attacked the box. But his workload over the past couple of months caught up with him as he pulled up shortly before half time. 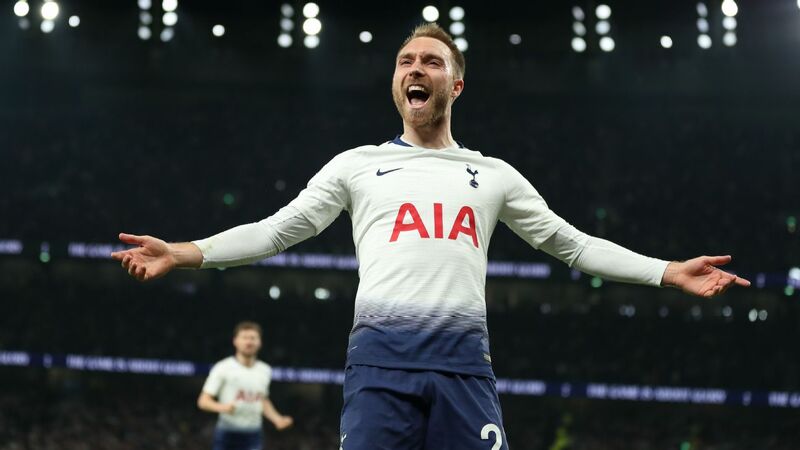 MF Christian Eriksen, 7 -- Poor in the first half but grew in influence and ensured the tide was against United in the second half while setting up a late chance for Alli. MF Dele Alli, 6 -- Posed a threat, setting up a goal which was disallowed for offside while freeing Kane soon after half time. But he needed to be more clinical with a few chances, particularly when clean through on goal. MF Son Heung-Min, 5 -- Threatened around the edge of the box but United handled him fairly well. The South Korean would have hoped to have a bigger impact as he now heads off to the Asian Cup. 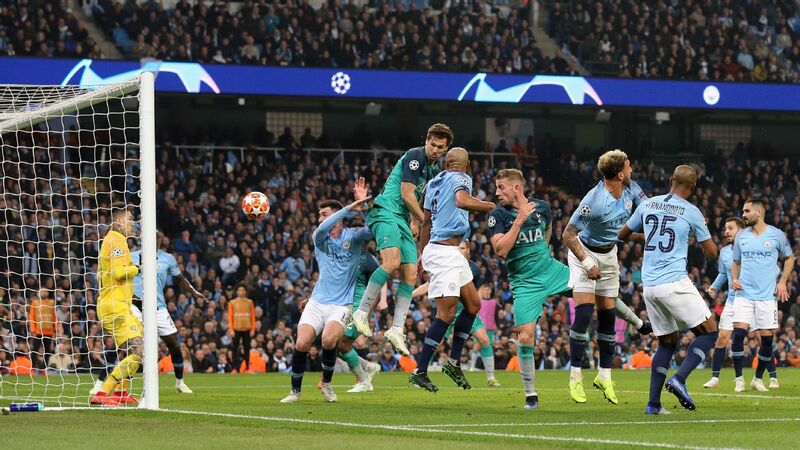 FW Harry Kane, 6 -- Went close time and again, scoring an offside goal, having a first-half snapshot blocked and testing De Gea repeatedly in the second half but just couldn't get the leveller. He also played Alli through on goal. Harry Kane was left frustrated as he found David De Gea in superb form in the Manchester United goal. MF Erik Lamela, 6 -- Helped to create a couple of chances and gave Spurs some bite in midfield. 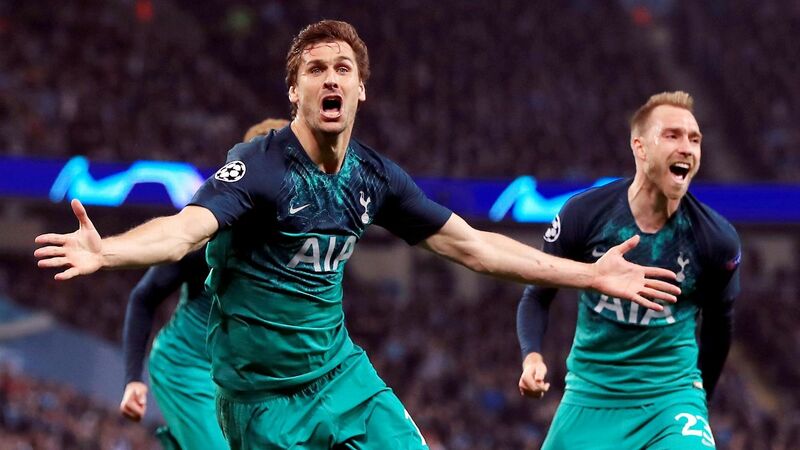 FW Fernando Llorente, N/R -- Gave Spurs an extra presence in the box and had a big chance but prodded at De Gea.